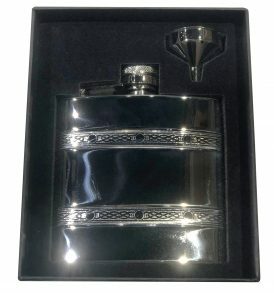 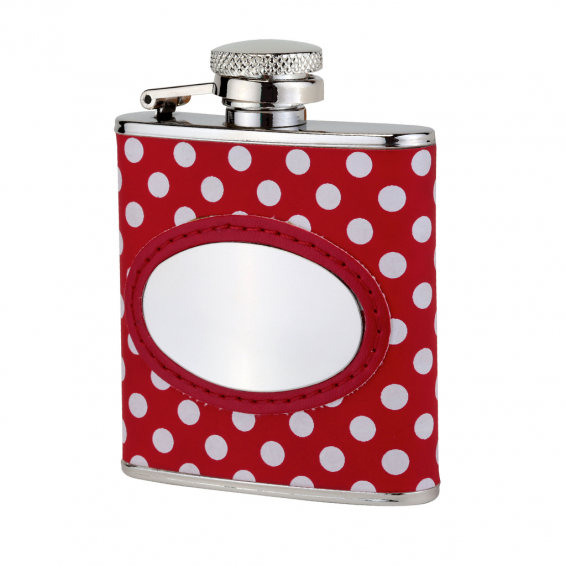 Our Hip Flasks make a fantastic gift for Bridesmaids, Sisters, Friends & many more! 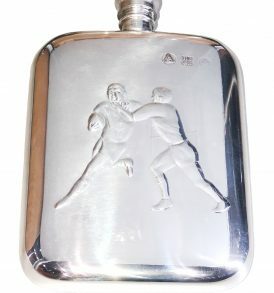 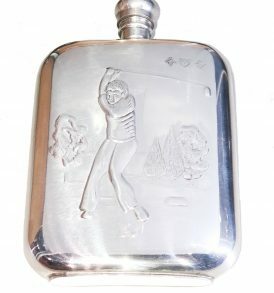 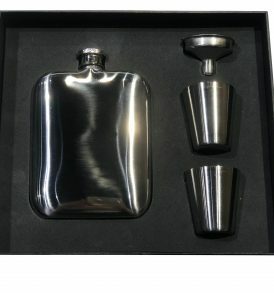 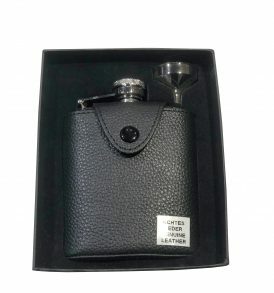 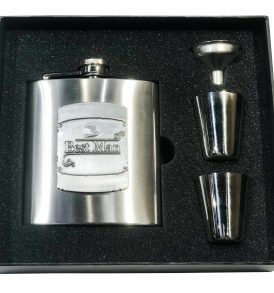 Our Hip Flasks come with FREE Engraving; exclusively online. Customers please ensure ALL spellings are correct when entering your messages as we cannot be held responsible for errors made.